712 S Margaret Ave Deer Park, WA. 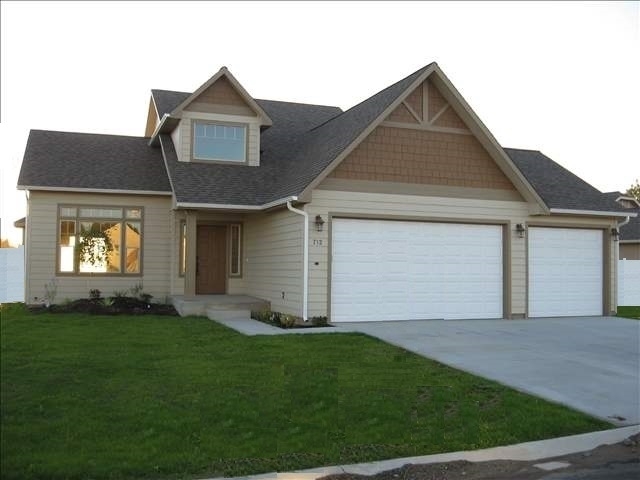 | MLS# 201722383 | Cooper Realty Services (509) 599-1111 | Spokane WA Real Estate | Contact us to request more information about our Homes for Sale in the Spokane WA area. Offering to pay 3% of buyers closing costs! Gorgeous 3 bedroom 3 bath home in Deer Park! Fantastic wood floors. Living room with a gas fireplace. Kitchen includes an informal dining area and lots of cabinet storage. Master bedroom contains a beautiful En- Suite with double sinks, shower, and bath tub. Main floor laundry. Great Vinyl fenced backyard. 3 car attached garage and Gated RV parking. Next to open area on 2 sides .Backs up to rail right of way that gives great extra privacy!